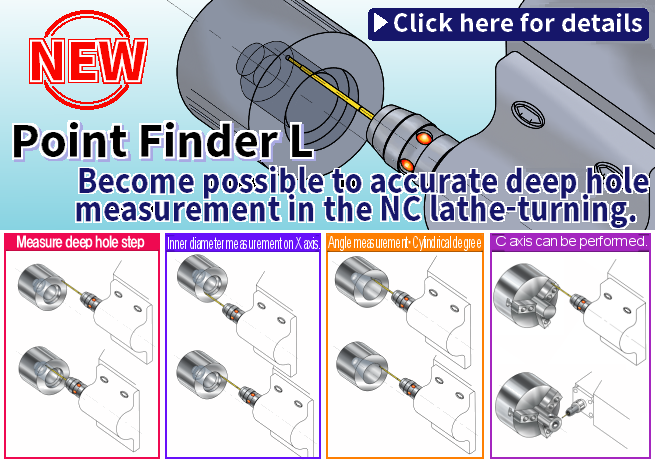 Releaseed the sensor for NC lathes and turning. DVD was renewed. "Verification of the measurement error in the weak magnetic field due to the three-dimensional measuring device"